This book has been written by the author after careful considerations from all aspects. Greatly recommended. 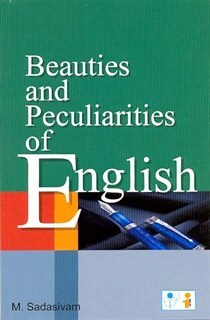 The author has taken all effort to keep up the quality of the contents and lived up to the expectation of the readers. Well thought out book. I am really pleased with this book and the contributions of the author. The condition, the careful packaging and combined with speed by which my order was processed really took me by surprise. Thanks for the effort taken. I just wanted to let the other readers to know from my comment that I am extremely delighted with the book and the way it has been written by the author. Enjoyed every word of it. I received this book as a present from my father and found it to be very much interesting and useful.